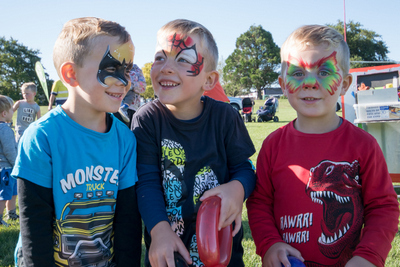 The Rolleston Community Centre co-ordinates and hosts a wide range of recreation programmes for pre-schoolers, school-aged children, adults and older adults. From Baby Gym to Roller Skating, Tai Chi, Pump, Yoga and Zumba. Our classes for little ones include lots of music and movement to stimulate young bodies and minds. Classes for children of school age include Basketball and Skate to Be Fit. Whether you're into the pulse of Zumba or Spin, or the relaxation of Tai Chi or Yoga, we have something for you. Other classes include golf and roller skating as part of a regularly updated term programme.